Generosity comes in many forms, and it’s often the best way for you to support important causes that matter most in your life. 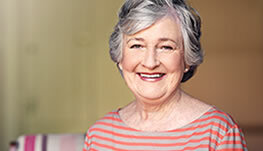 When you make a gift to AARP Foundation, you give struggling older adults the opportunity to thrive. A boom in the aging population, rising healthcare costs, growing income inequality, and the lasting aftereffects of the Great Recession have pushed millions of seniors into poverty, leaving many facing uncertain futures. 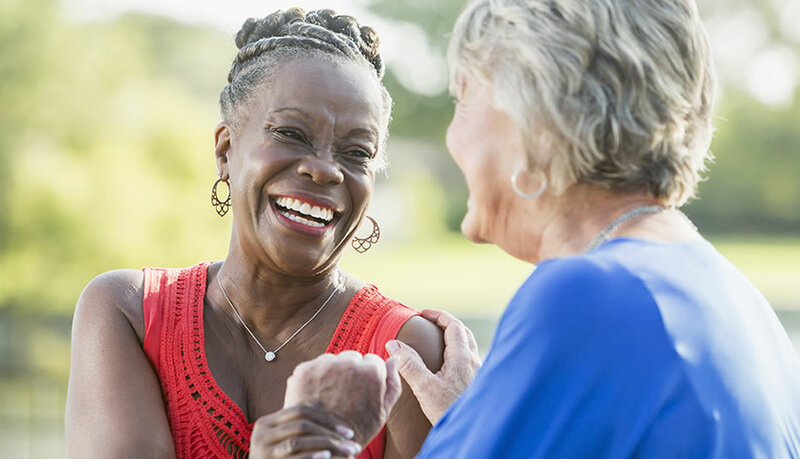 Your gifts will allow AARP Foundation to serve people 50+ by creating and advancing effective solutions that help them secure the essentials. 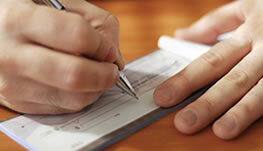 We will work with you to find a charitable plan that lets you provide for your family and support the Foundation. 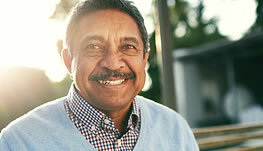 Read how our donors are leaving an impact on the lives of older Americans. 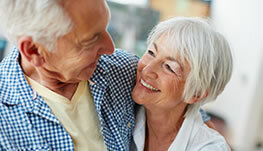 Join our special group of supporters by making a future gift to AARP Foundation. 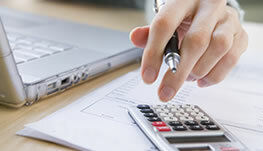 Read the latest planned giving news and tax information.